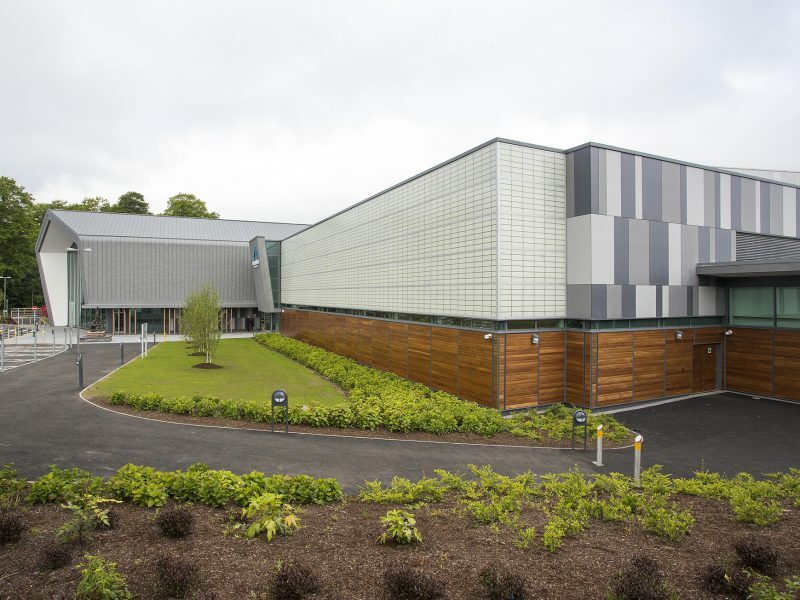 Kalwall provdes glare-free daylighting for this £12.7m sports centre in Derry, Northern Ireland. 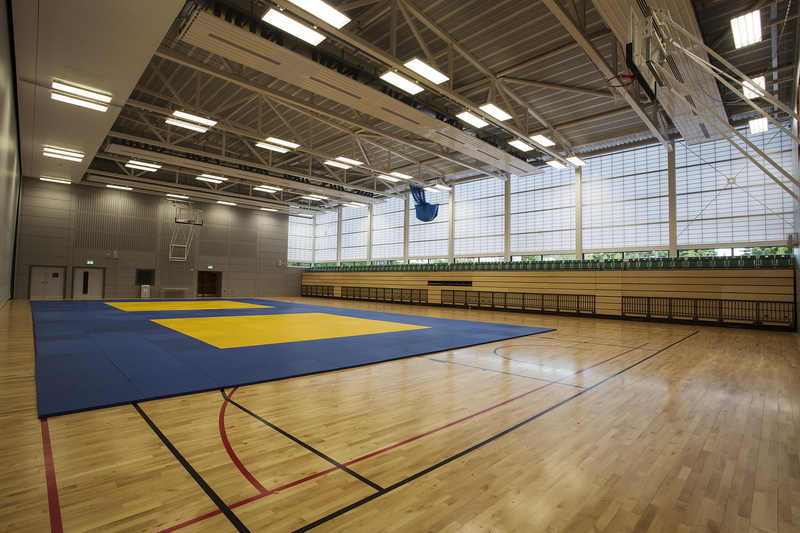  The St Columb’s sports facility was completely re-developed with new elite facilities for Judo, Wrestling and Mountaineering together with the provision of the community learner and 25m pool. 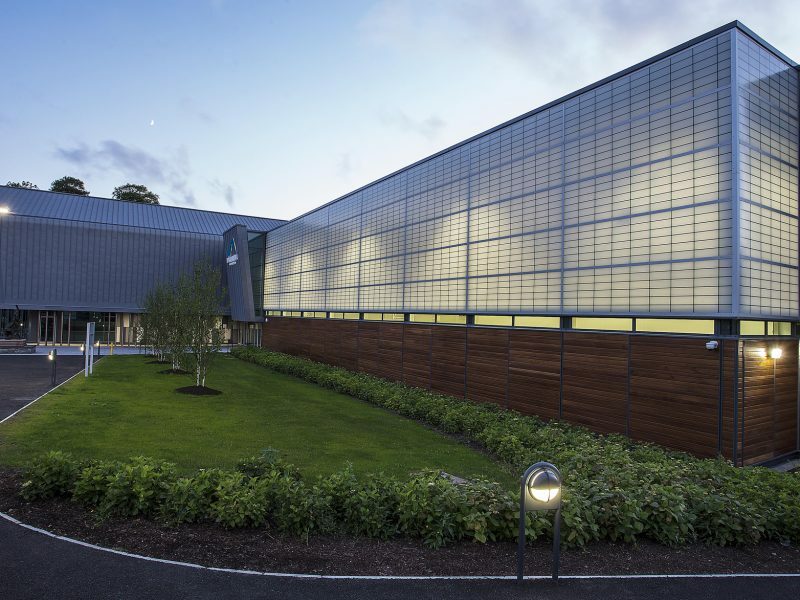 Externally, 5-a-side and full-sized football pitches are available. 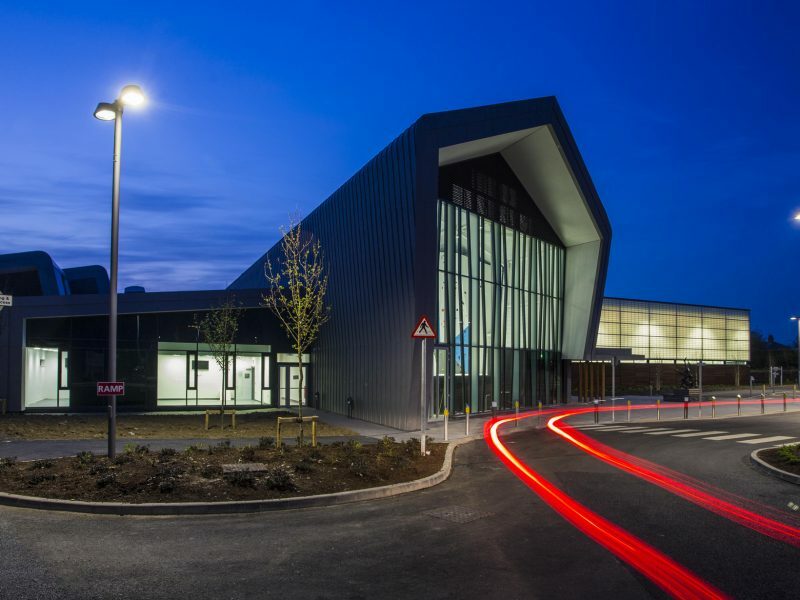 The architects, Samuel Stevenson and Son particularly wanted glare-free daylighting for the pool area to reduce surface reflection and improve the visibility into the water for lifeguards. 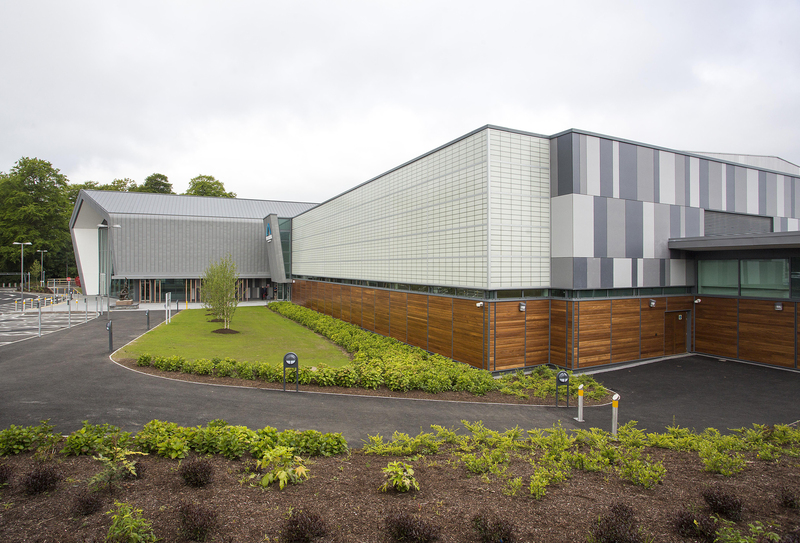 Kalwall’s highly insulating translucent panel system was used to admit controlled daylight to the hall and pool areas. 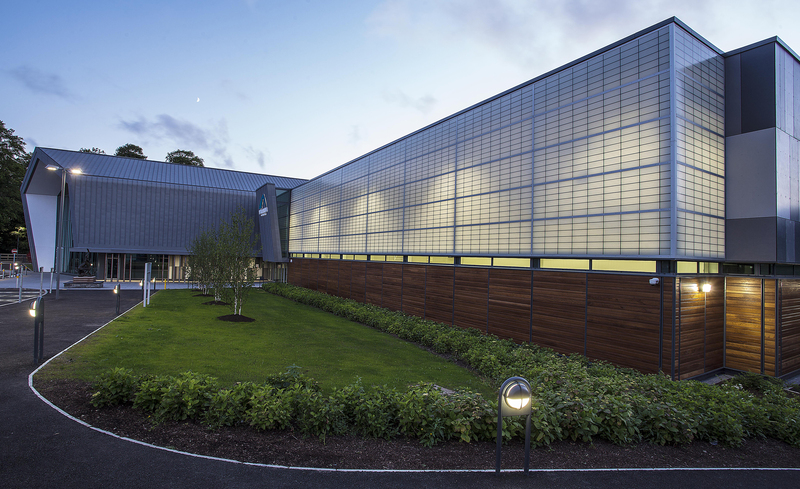 Structura UK Ltd. worked under the main contractor O’Hare & McGovern Ltd. to install the Kalwall translucent walls. 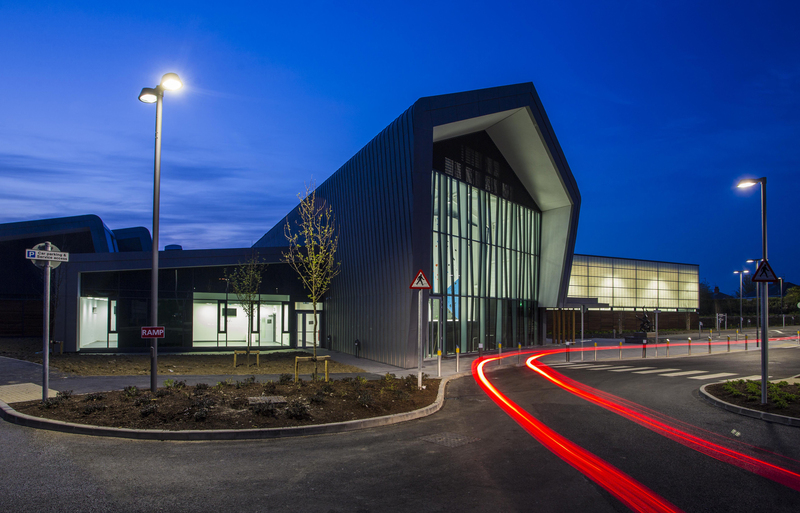 The 36m Main Arena Hall and pool benefit from glare-free, natural daylighting with high levels of insulation and very low solar gain. 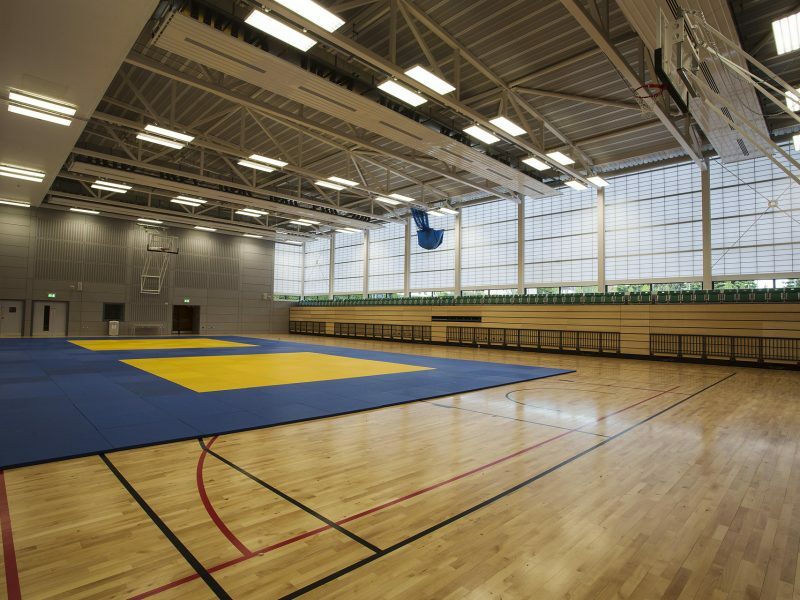 The arena is now a Centre of Excellence for indoor climbing, Judo and Wrestling.